The Chesapeake Collection combines the beautiful realism of hickory hardwood with the rustic hand scraped texture of artisan floors. The collection so closely mirrors the look and feel of our Hickory hardwood collection that it is hard to tell the difference between the floors. 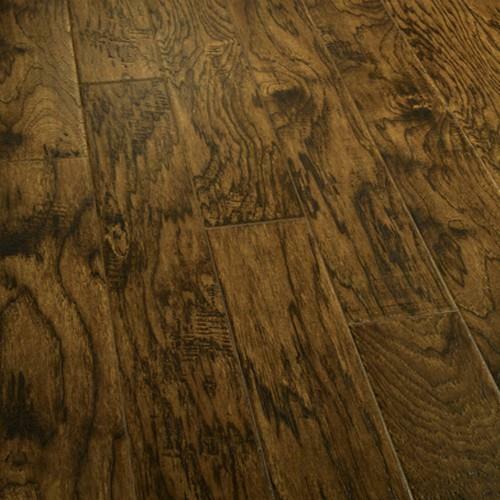 Available in four distinct colors with 12mm, 5” wide planks, Chesapeake provides warmth, character and charm to any room.